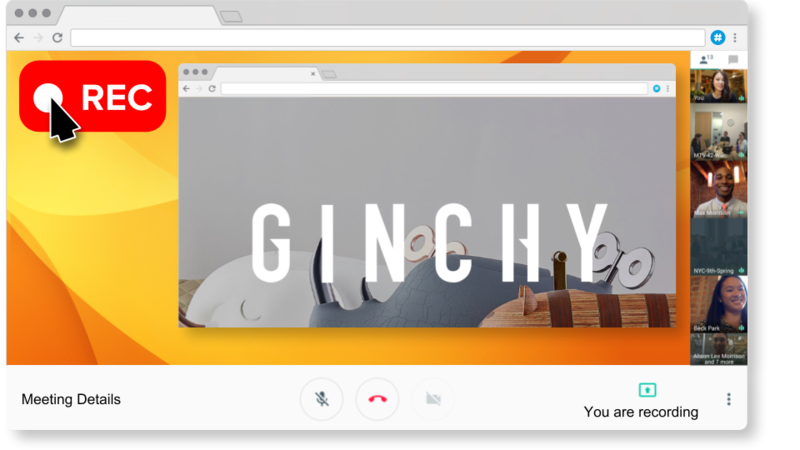 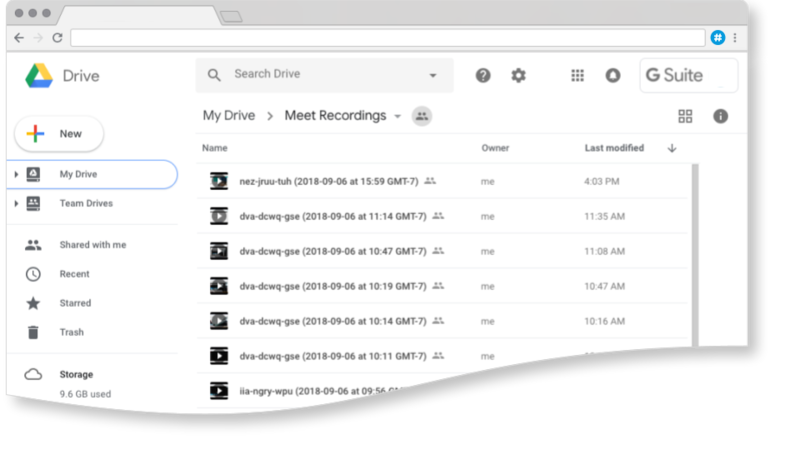 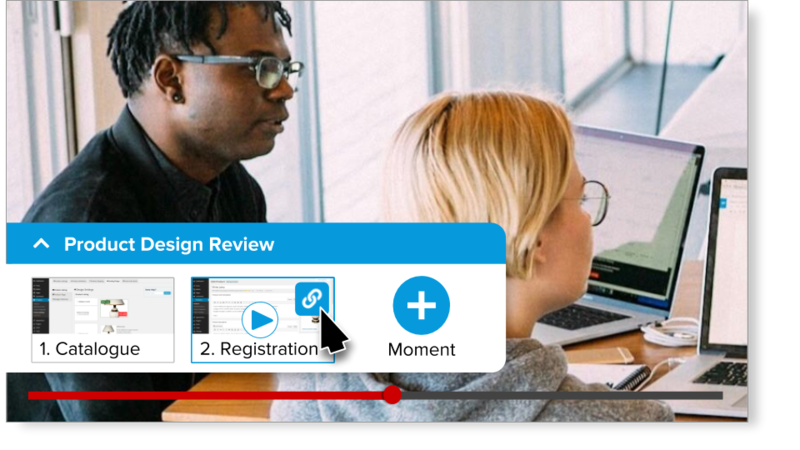 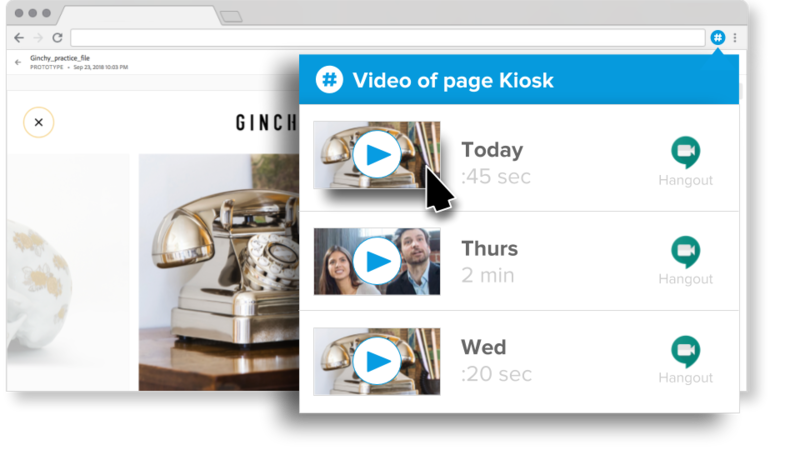 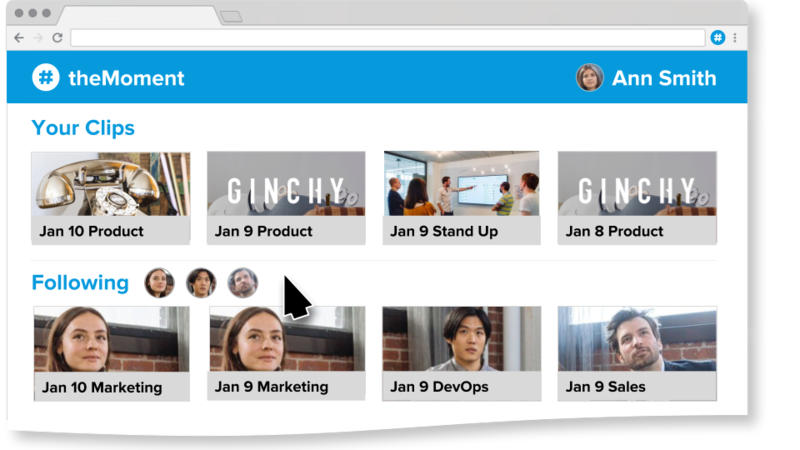 Share moments in Google Meet recordings to move faster but stay in perfect sync. 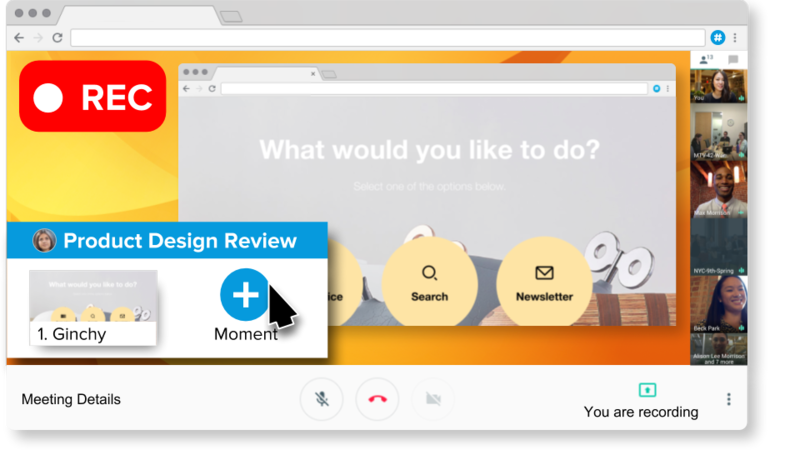 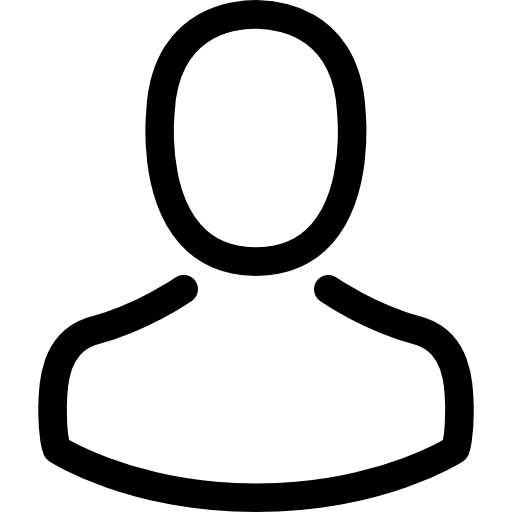 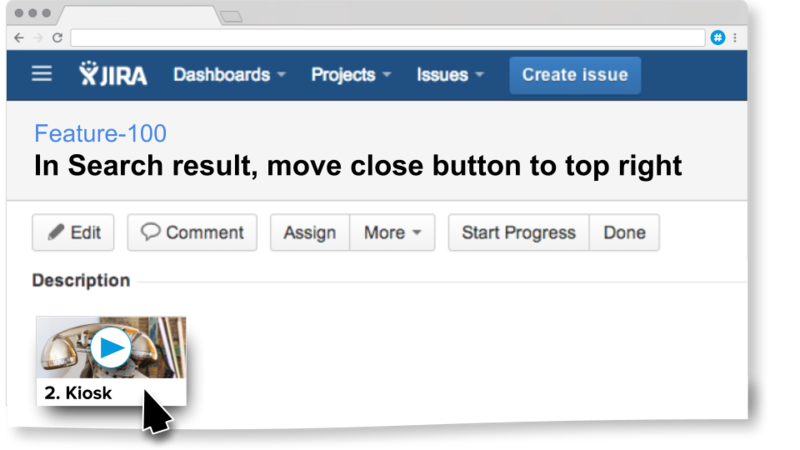 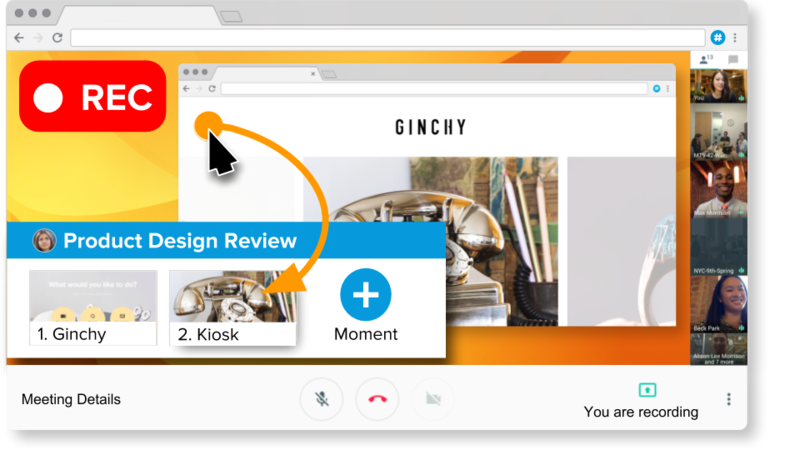 So use Google Meet to record your screen during product review meetings and user feedback. 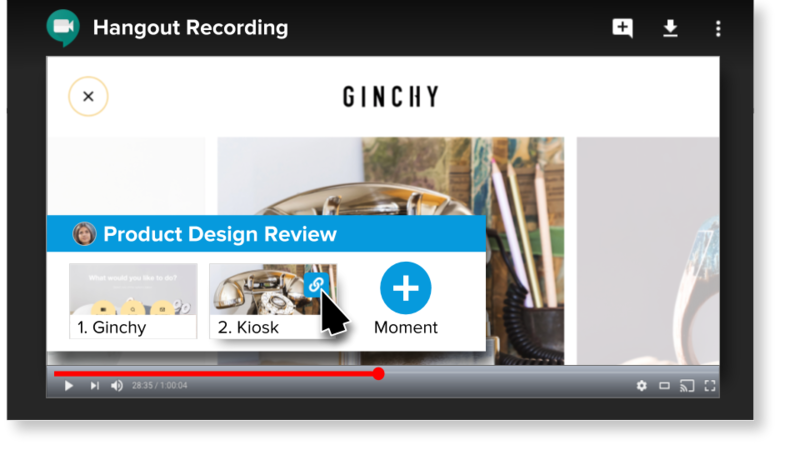 Click the video overlay inside of Google Meet to tag important moments.